I hope you don’t mind me popping in more sporadically. Truth is, I’d like to keep to a schedule, but I’m not sure that life will allow that right now. And I’d like to stop by with updates when I can. So all that to say, thanks for reading along to those who visit the site. 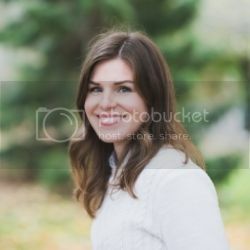 I may not be blogging as much as I would like, but having this outlet and the comments, friendships etc that have come from it are so wonderful- thank you! This week is a fun round-up of things I’m loving lately. I’ll be kicking off the weekend listening to James Hunter on repeat; I can’t get enough. Go ahead, give it a click and tell me it doesn't make you smile! 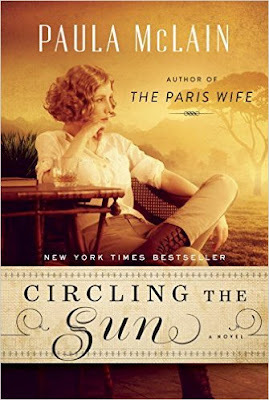 I’m binge reading Circling the Sun. I thoroughly enjoyed The Paris Wife which is by the same author. And although, I haven’t finished the book, I’m already giving it a hearty recommendation. 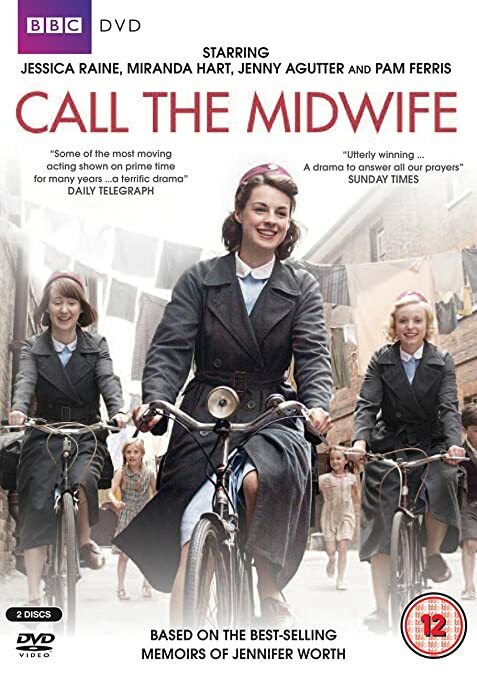 I’ve recently discovered the PBS series, Call the Midwife. Yes, it’s a bit heavy and some may caution you to watching it while pregnant, but I have been and find it so moving. Every time I go back to the states, I relish going to Target. I always come back to Canada with a favorite new goodie. The Pacifica body oil is my new go-to for perfectly moisturized skin. I love the scent and the roll-on application. I can’t help but thinking about Easter already. I get such a kick out of picking out things for JR’s Easter basket and thinking about an Easter menu which is always full of coconut (my favorite)! Last week, I tested a recipe for coconut lover's rice krispy treats and it was a hit at the gathering. It was so easy and so festive. The recipe is here.